The Emini tested 2,400 again today – and failed. Now in the overnight session the “Comey memo scandal” has pushed us well away from the 2,400 level. Let’s see how the gap down Open plays out tomorrow. I have to say though, I hate large gap down Opens. They can often end up with low range days. And low range days are the scourge of day traders. Grrr. 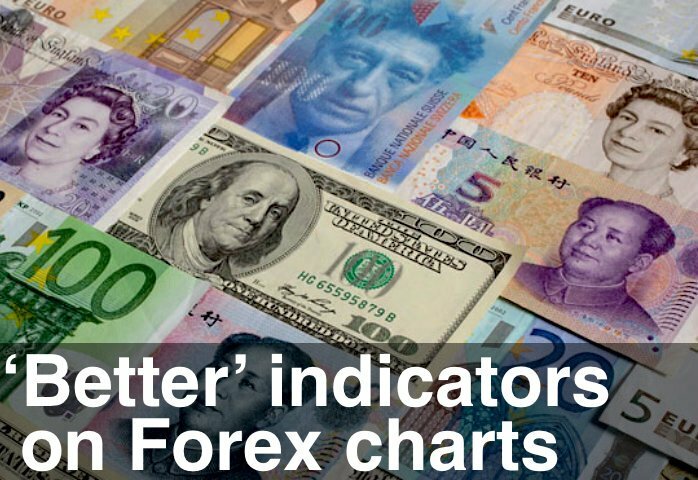 The Short US Dollar signals have also played out nicely today – and we’re dropping through Supports. The Euro and British Pound are starting their rally – much to everyone’s surprise I’m sure. What with Brexit hysteria and the “Euro is doomed” mantra.